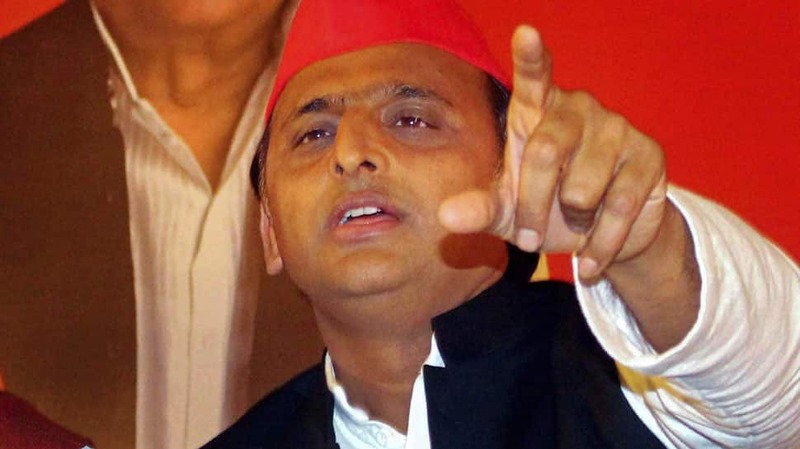 Lucknow: Samajwadi Party (SP) chief Akhilesh Yadav on Friday said the sacrifices of the armed forces should not be questioned, but asked the government to “stop pretending to be the Indian Army”. Hitting back at Prime Minister Narendra Modi for his attack on rival parties over the Pulwama attack and the subsequent IAF strike in Pakistan, Yadav also said that in a democracy it was a “fundamental right” to ask questions of politicians. “Politicians who say they cannot be questioned are dangerous,” he said. Akhilesh Yadav’s tweet came an hour after the Prime minister’s. “The sacrifices of our Armed Forces should never be questioned. To ask questions of politicians in a democracy is our fundamental right. This government needs to stop pretending to be the Indian Army,” the SP leader said. Such statements will lower the morale of soldiers and raise the morale of terrorist organisations, Adityanath claimed. On earlier occasion also, Akhilesh has accused the BJP of using the strike to “distract” people. “The soldiers were martyred and there was an intelligence failure (in the Pulwama attack). What have they (BJP) done for the Army men? People of the country want ‘ann’ (food) not gun,” he had recently said.